The Economic Terrorism Bill was first proposed by Republican senator Doug Erickson which would make it a felony to participate in what is classified as Economic Terrorism. the bill would allow felony prosecution of people involved in protests that block transportation and commerce, damage property, threaten jobs and put public safety at risk as well as hold the organizers criminally responsible and financially liable. As many of us know George Soro’s “Open Door Society” along with The Ford Foundation Have Given hundreds of Millions of Dollars to groups such BLMF (Black Led Movement Fund) who then use this wealth to fund an umbrella of Race Baiting SJW made up of 50 other groups such as “Black Lives Matter”, Ferguson protest, Hands up Don’t shoot, “Love Trumps Hate” the anti trump group that uses this slogan to violently attack those of opposing views, Etc. California hires Eric Holder to Fight Trump Over Immigration issues. U.S. Attorney General Eric Holder has been hire by the California legislature to represent the state in its expected fights with the Trump administration over immigration and criminal justice issues. I wouldn’t be too worried about Trump taking a loss against California. Dont get me wrong nobody is questioning the skills of the attorneys at Holder’s firm Covington and Burling, but hiring Holder as California’s outside counsel seems a bit odd being that the Justice Department under Holder has one of the worst records and has lost more cases than the Justice Departments under the Bush and Clinton presidencies combined. 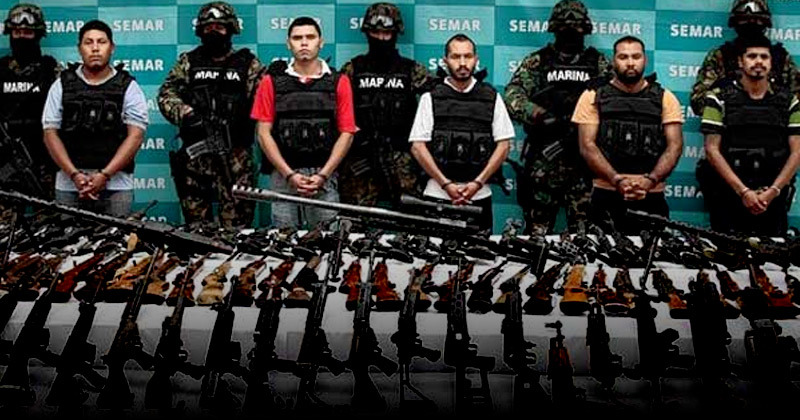 the most reckless law enforcement operation ever conducted by the Justice Department whereas The ATF intentionally allowed licensed Gun sellers to sell over 2,000 Automatic weapons to illegal buyers in hopes of tracing them back to Mexican Drug Cartels. 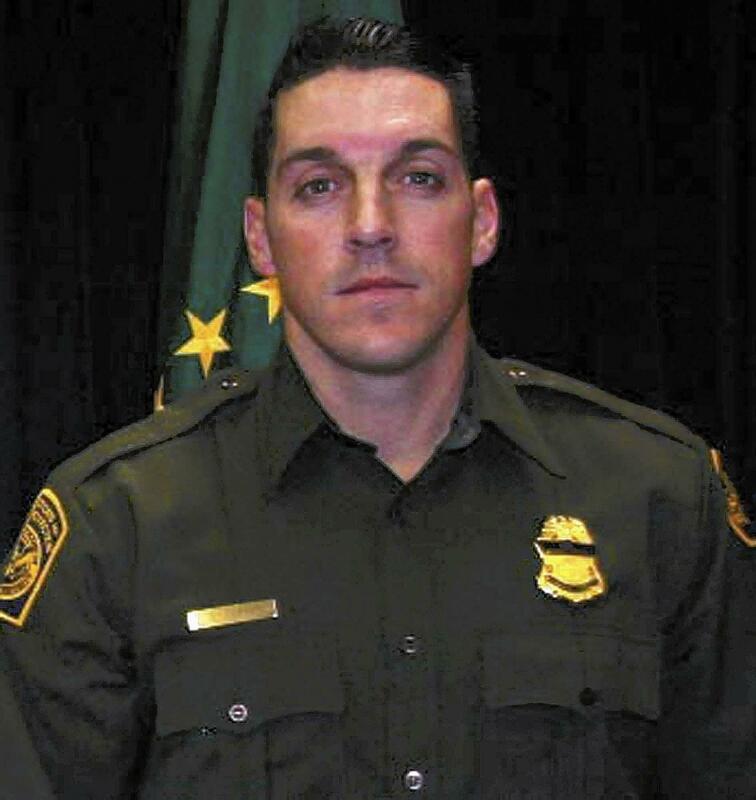 The failed operation resulted in the death of 150 Mexican citizens and the death of U.S. border patrol agent, Brian Terry. California is preparing to do what other states like Texas have done in the past by successfully suing the federal government during the Obama administration. But these 2 topics are very distinct issues. The states that sued Obama were suing to stop the unconstitutional conduct by the executive branch when Barack Obama failed in his duty to “faithfully execute” the law or acted unilaterally in ways that improperly changed the law. In laymens terms The president does not have the authority to change, rewrite, or ignore federal laws just because he doesn’t like them. But what they’re failing to realize is that it was due to the fact that no president has the power to alter federal immigration law to provide amnesty, plus government benefits that have not been authorized by Congress or to decide that he will not enforce the law. But California is going to try to prevent the new administration from enforcing federal immigration law despite the fact that the Constitution clearly gives Congress authority over immigration and imposes a duty on the president (as well as the executive branch) to enforce the law. Conclusively why would California Hire Eric holder? Well what better race baiter than the man who spent his time as Attorney General persecuting Police officers and creating havens for thugs under the pretext of civil rights violations and being held in contempt for protecting Obamas secrets. Pippa Bacca &The Religion Of Peace.